 Most people dream of being home instead of being at the office. Just because you don't work a 9-5 office job, though, doesn't mean that you're not working hard -- especially if your requirements are to stay home and raise children. 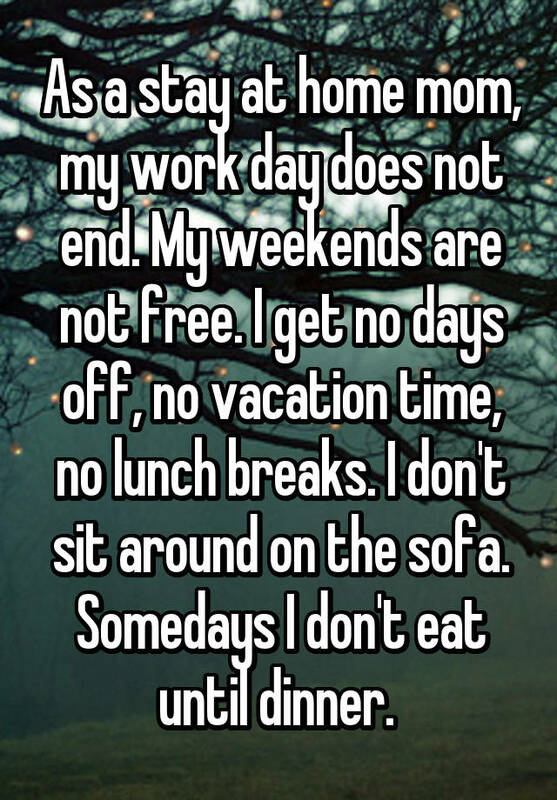 Being a stay at home parent can be just as, if not more, grueling, unforgiving, rewarding, and demanding a job as any other corporate career. 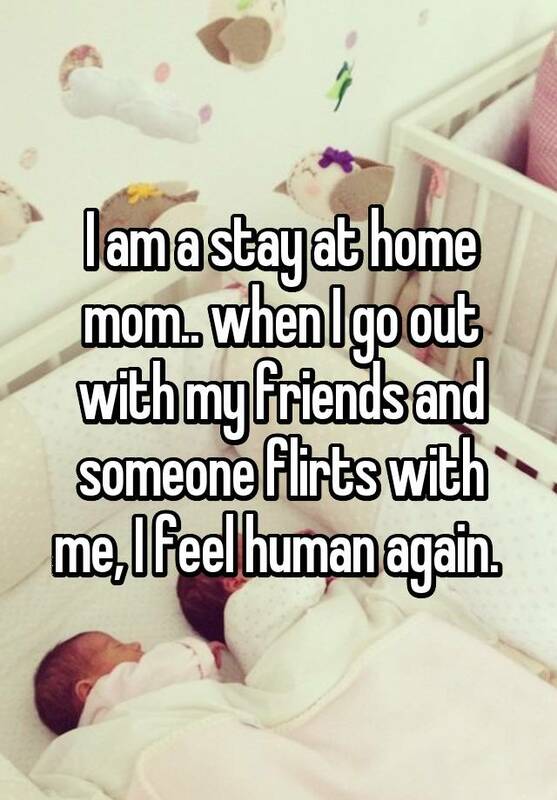 Several stay at home moms took to Whisper, the popular app that provides an anonymous platform for people to share their most honest thoughts, to open up about what their job is really like. 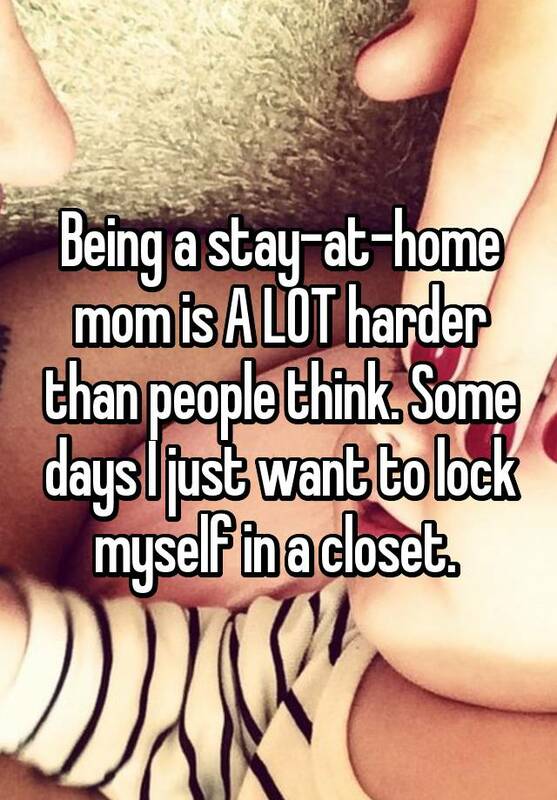 For more confessions from stay at home moms, check out Whisper!